British Judo is proud to announce it will be upgrading to a bespoke CRM system known as ‘The Dojo’ to help improve the way in which members and other key stakeholders interact with the sport. The new system is being introduced following the results of the Membership Insight Survey conducted last year. The upgrade is a significant investment from British Judo and will help bring the sport into the 21st century, by replacing historical and time-consuming paper-based tasks with fast, accurate and efficient digital tools and processes for our members and clubs. Our plan to improve the Judo experience for all members, clubs and fans, will see a positive knock-on effect for participation levels, elite level performances and growing support for Judo. The Dojo will also be fully compliant with the upcoming GDPR law changes around personal data, and British Judo members will be able to manage what data is held about them by updating their information on the online member portal. Further details will be released over the coming weeks and months to keep all members informed of the progress of the project. We will be posting a number of different help articles over the coming days to help members get the most out of the new system in the early weeks of the launch. 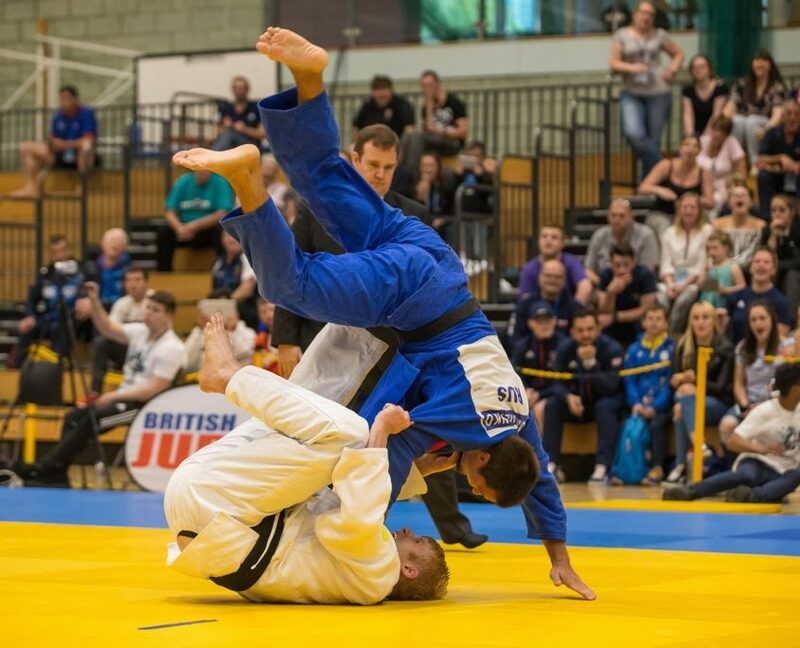 The Dojo will also help British Judo to provide a better service to members and clubs, with a single source of data from which we can more effectively manage member and club communications, requests, transactions and queries. Due to the large amounts of data being transferred over from our old system (over 900,000 individual data fields), there will be certain data discrepancies. 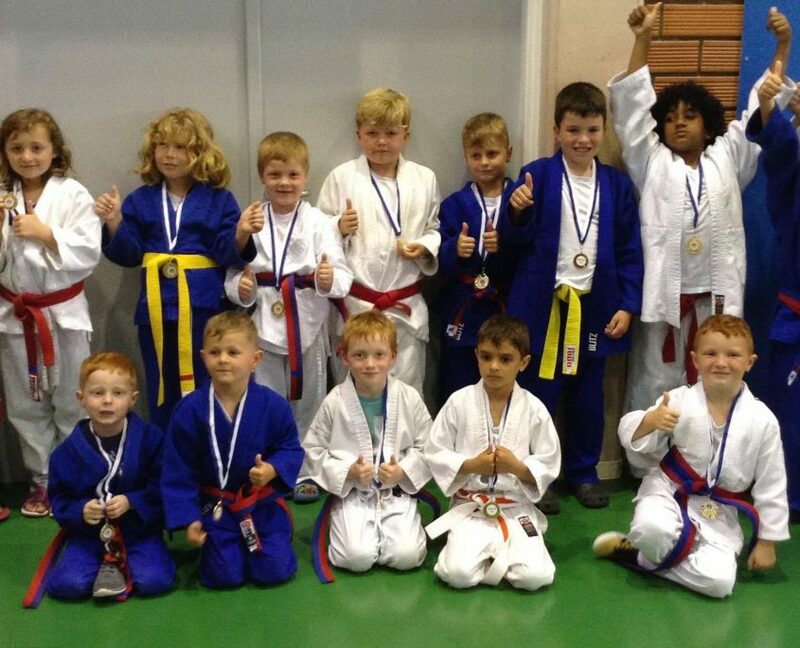 We are just asking our members to report any issues that they feel may be incorrect to thedojo@britishjudo.org.uk. When emailing, please try and provide as much information as possible to allow the issue to be corrected in the shortest amount of time. 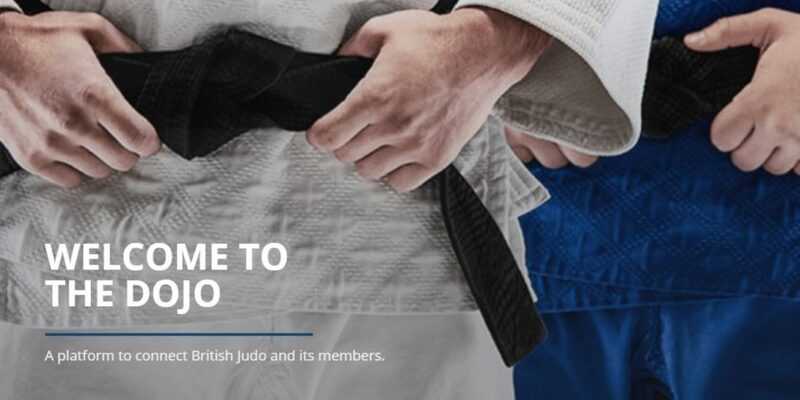 This is an exciting time for British Judo, and we are looking forward to revealing more details about how The Dojo will help revolutionise our sport and reflect our commitment to driving mass participation and elite level success for Judo. 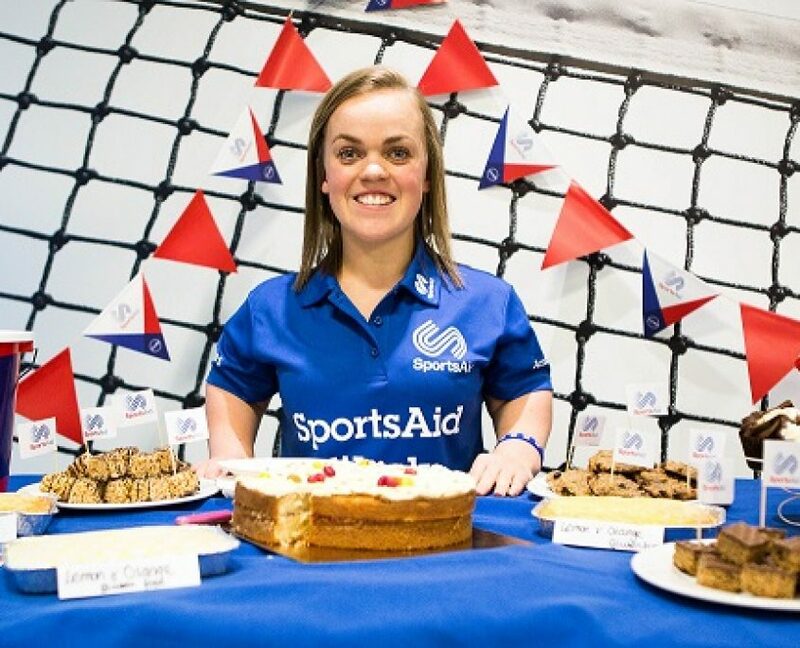 Visit https://www.bjadojo.co.uk/auth/password/create. You will be asked to input your Membership Number along with your surname. This will then ask you to confirm your email address. If your email address is incorrect, it will offer you the opportunity to change your email address on record. Upon submission, you will receive an activation email to your designated email address. Check your Spam/Junk folders throughout just in case. You will then have the opportunity update your details and officially activate your account.